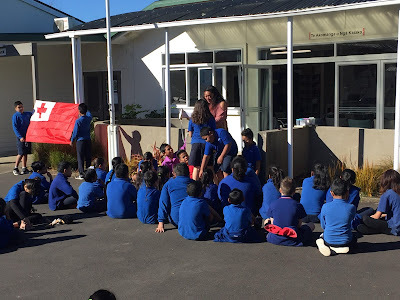 Tongan Language Week at Papatoetoe South School!! 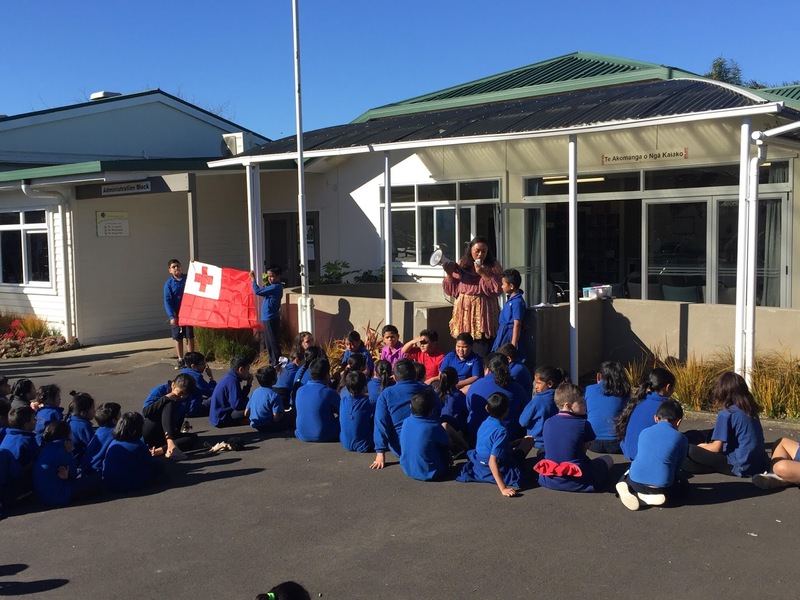 Tongan Language Week celebrates the culture and language of the more than 60,000 people of Tongan heritage who live in New Zealand. 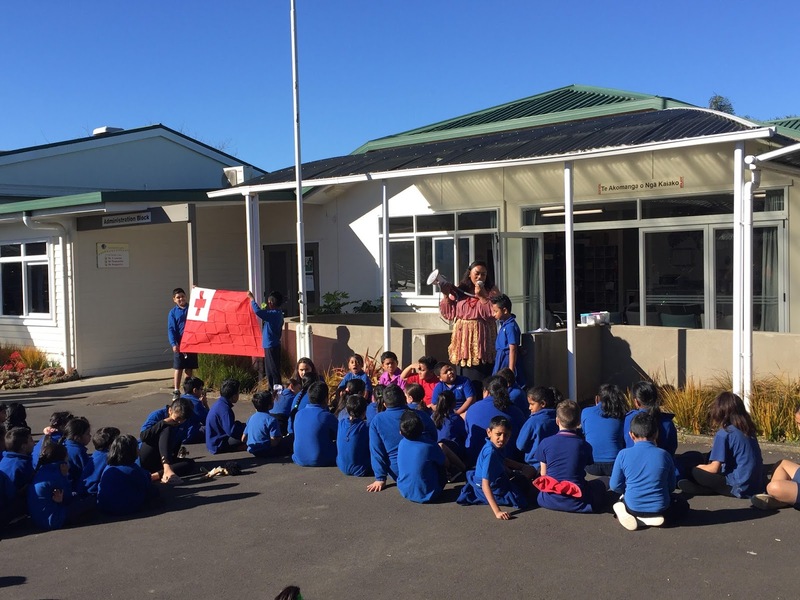 We welcomed Tongan Language Week with a heartwarming flag ceremony hosted by the beautiful Miss Fiana Tuli and her fantastic Room 15! 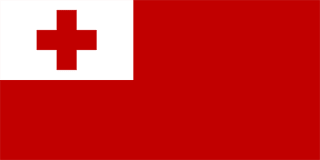 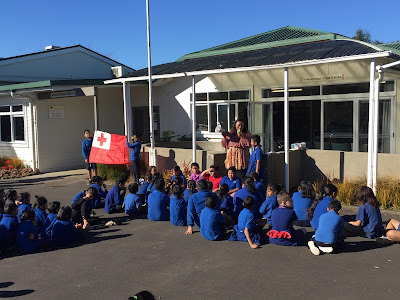 This week Room 13 will be integrating Tongan Language into our everyday greeting, classroom instructions, math’s, art and of course a cultural performance. 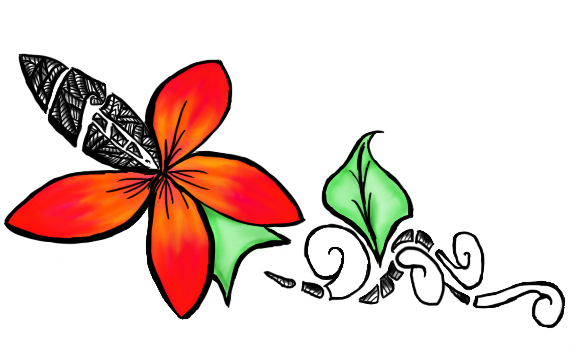 Not to mention we have some gorgeous traditional wear that the students will be showcase throughout the week. Miss Tuli has been teaching the middle school a special cultural performance that we will be doing this Friday in the School Hall at 12:20pm and you are all invited!! 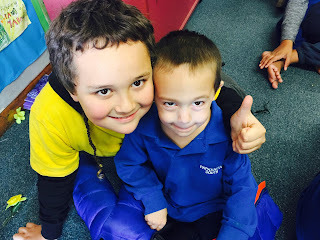 Culture and Tradition is something that students and teachers of Papatoetoe South School value very much and we hope we can share that with you on Friday!